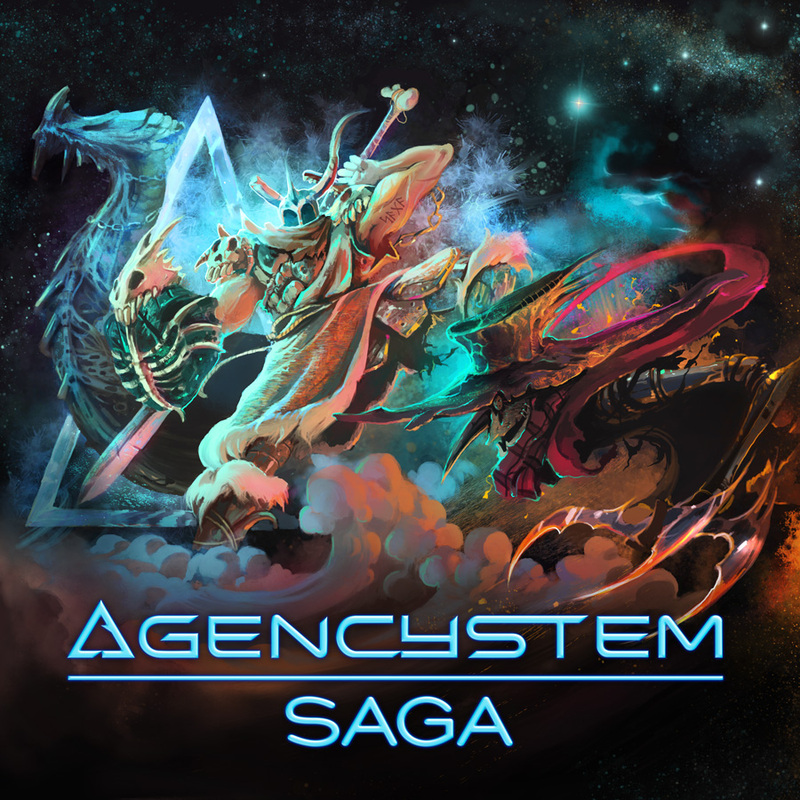 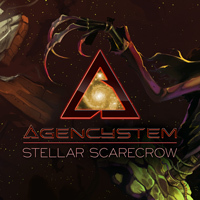 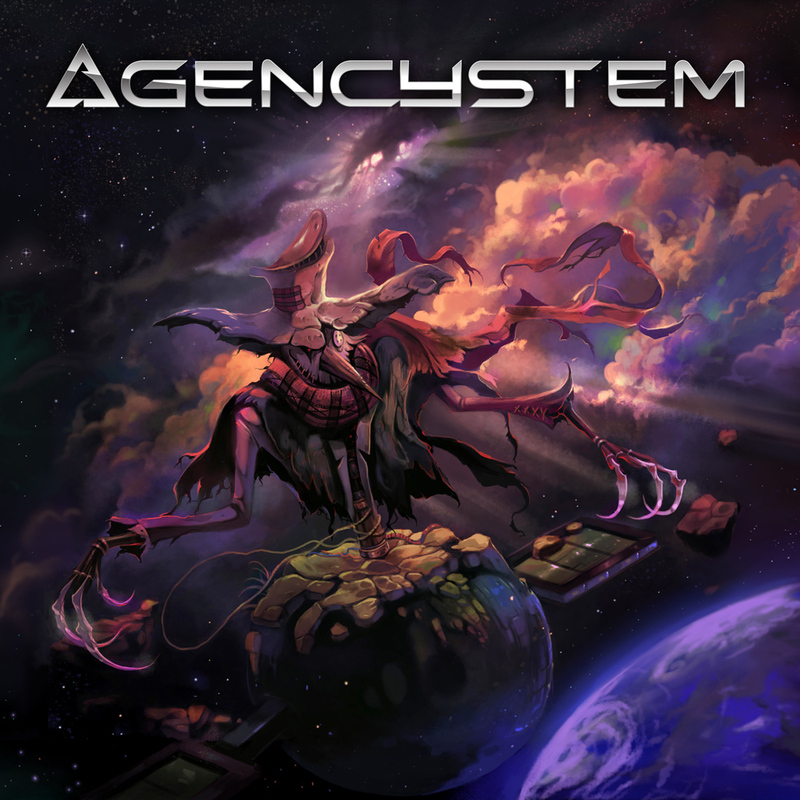 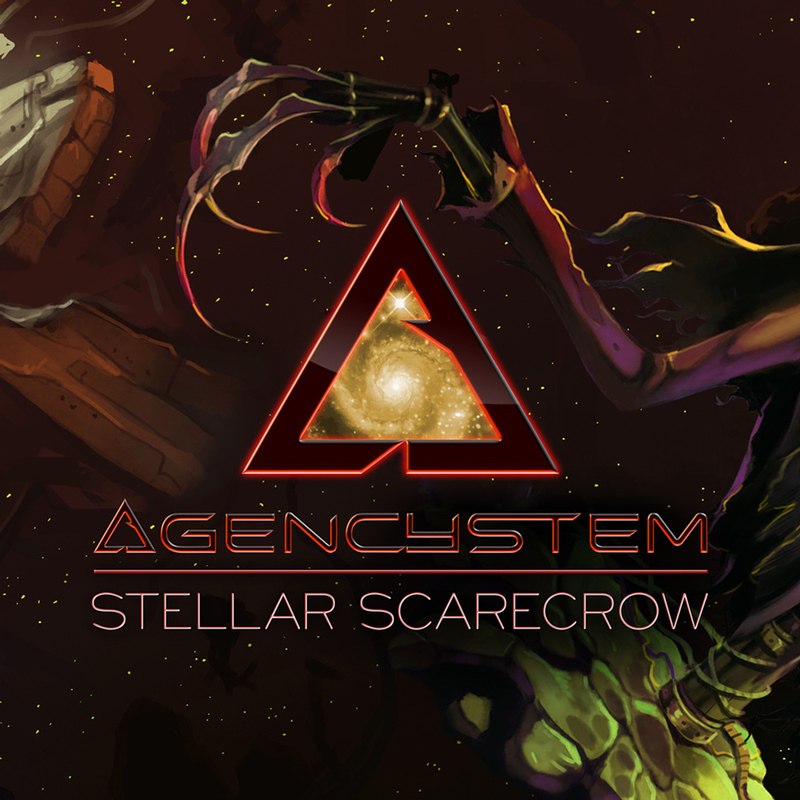 Agencystem is an Electronica duo formed in 2006 by members Jack Burn and Static Dark. Mr. 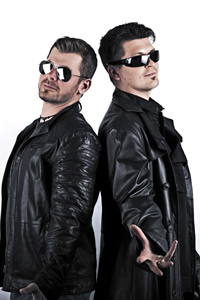 Burn played the guitar and the drums in several rock bands while Mr. 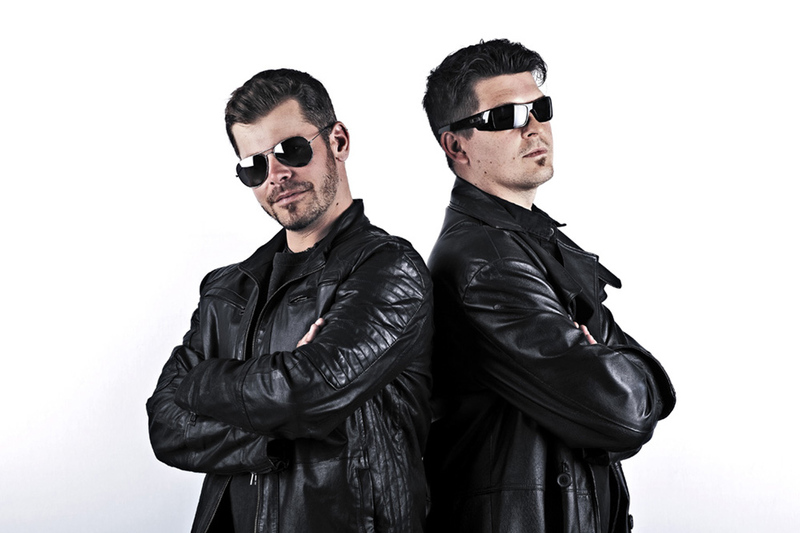 Dark performed rap vocals and wrote lyrics. In other words, it makes perfect sense for them to reinvent the Electronica genre together, right? 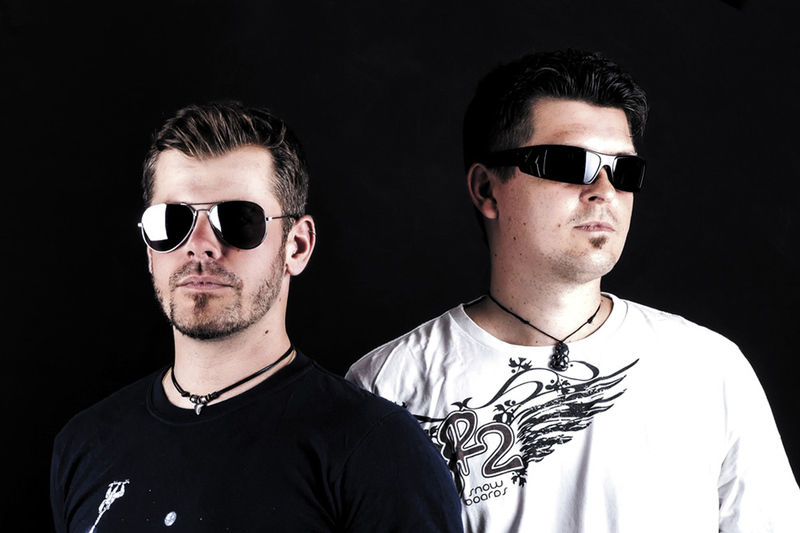 Between the years 2006 - 2009 they developed about 12 songs, some of them more or less finished, some not and a couple of sketches. 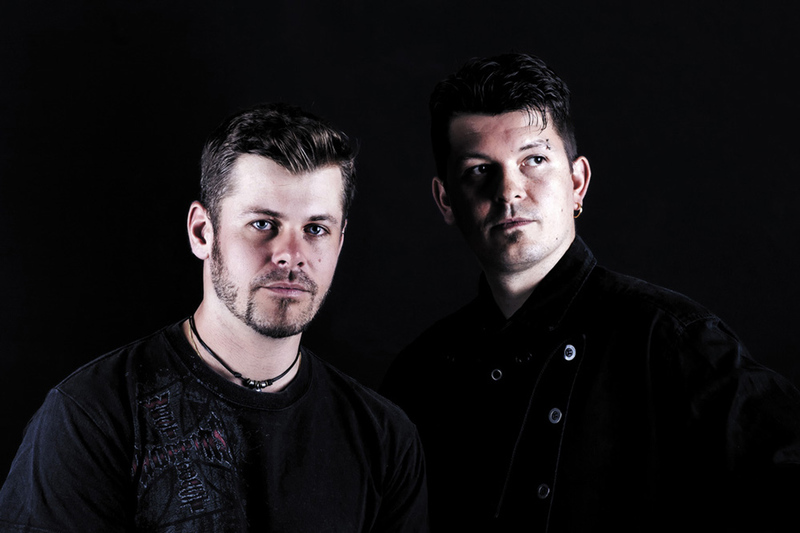 For various reasons, the project lay dormant until 2013 when Jack and Static decided to put their heads together again and finish what they once started. 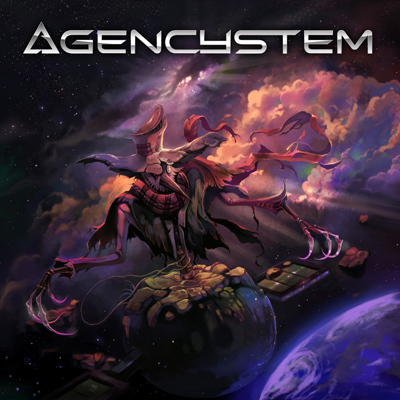 Still deeply in love with these songs, they never left their minds throughout the years. 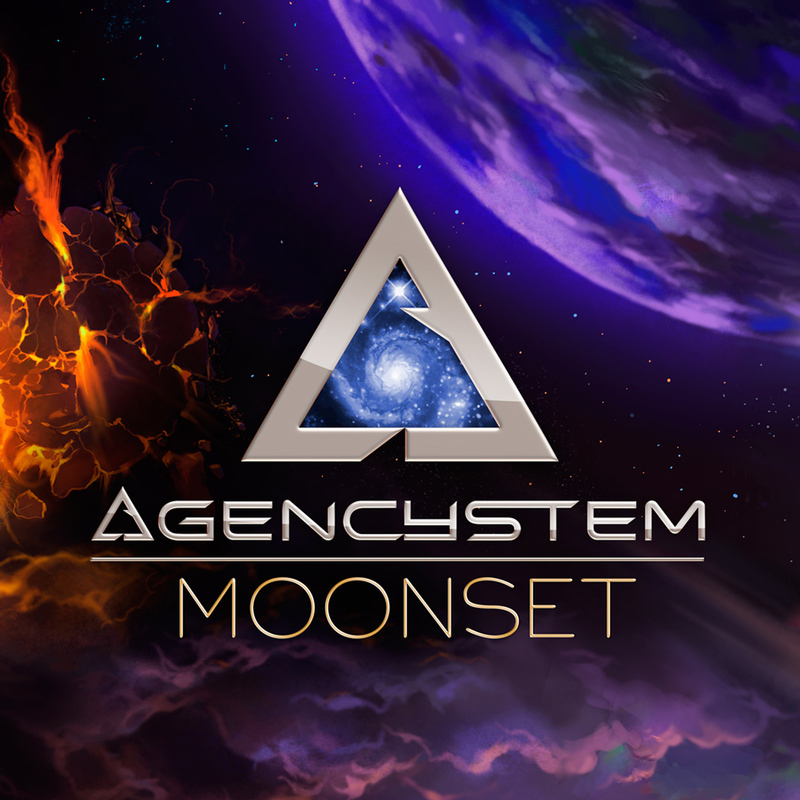 They also were looking for the involvement of a professional label and skilled producers to handle these tracks and get their rocketship finally off the ground. 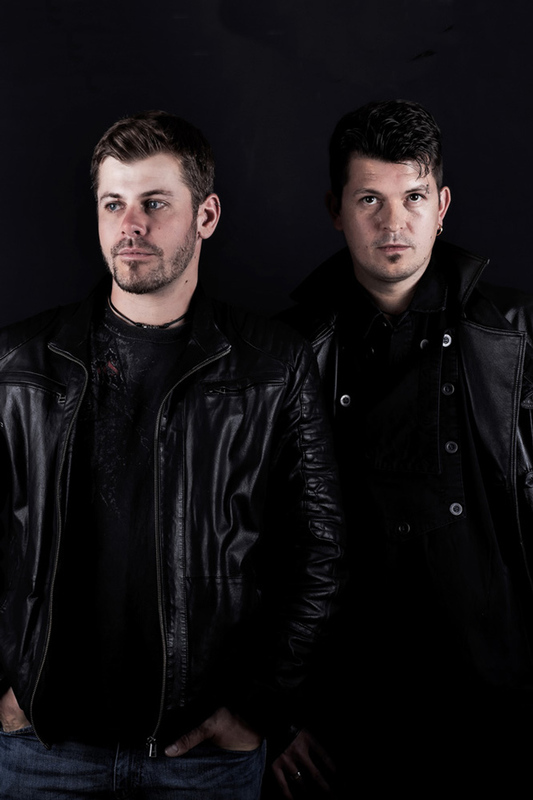 They found it in asmemusic's Nick Button and Daniel Lippert who already skillfully handled Dark's debut album in 2013. 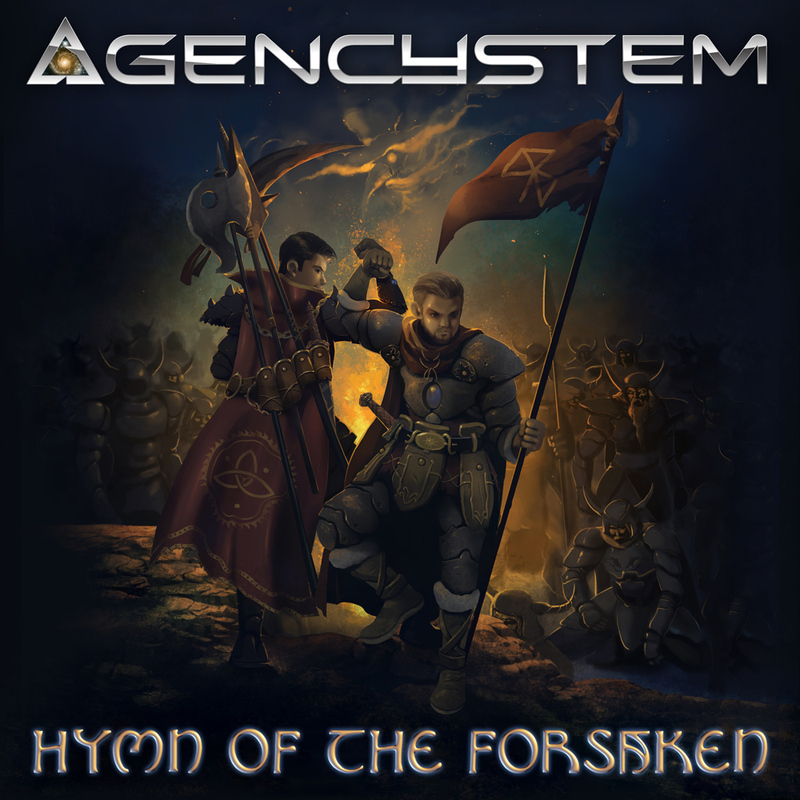 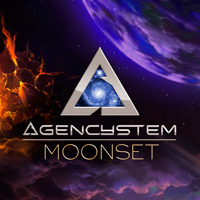 May 29, 2015: release single "Moonset"
August 21, 2015: release single "Stellar Scarecrow"
September 4, 2015: release album "Agencystem"
November 13, 2015: release single "Saga"
January 25, 2019: release single "Hymn of the Forsaken"